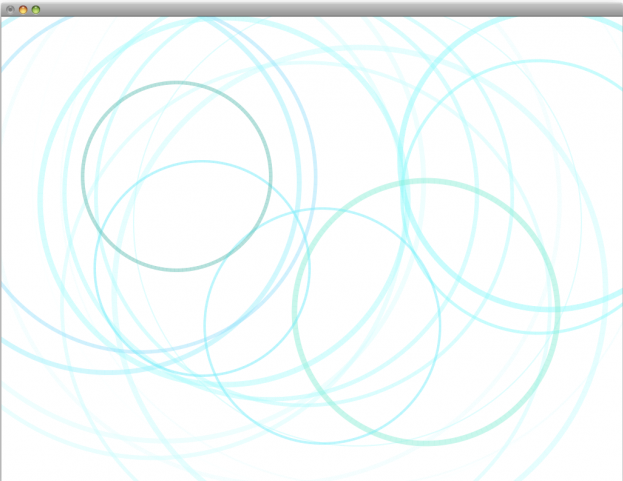 A simple sketch combining particle systems and drawing circles. Pretty popular effect. Thinking of adapting this to create ripple patterns. It’s been a while. In the past few months, I’ve taken a small break from the balloons and have been exploring programming as an art form. I started off using Processing, but about 2 months ago began coding in openFrameworks. One library that has been extremely useful is the ofxBox2d library from Todd Vanderlin. I’ve been playing around with this library for a few weeks now, and it’s really great. Of course, I owe a lot to the openFrameworks community and all the people who posted tutorials and shared their source code. I’m really interested in particle systems, and so I thought I’d put together a simple Box2D particle system. It’s really just the bare skeleton of a particle system, but should be useful if you’re just starting out to learn oF or Box2D. Also might be useful for a jumping off point for more complicated systems. Anyway, you can download the code from my github repository (it’s for XCode 3, and uses openFrameworks 0.062). Or you can just download the source code directly. 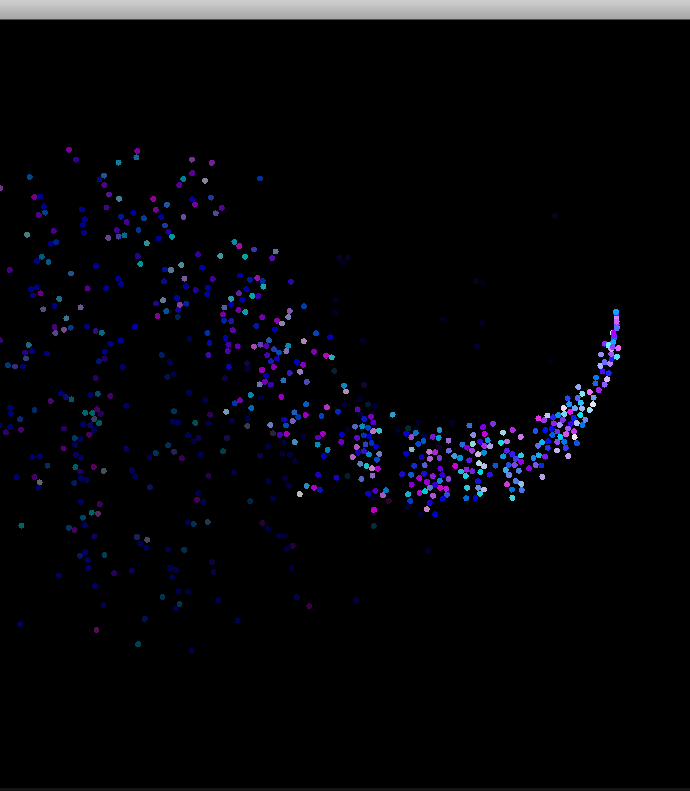 Particle System from Willy Chyr on Vimeo.